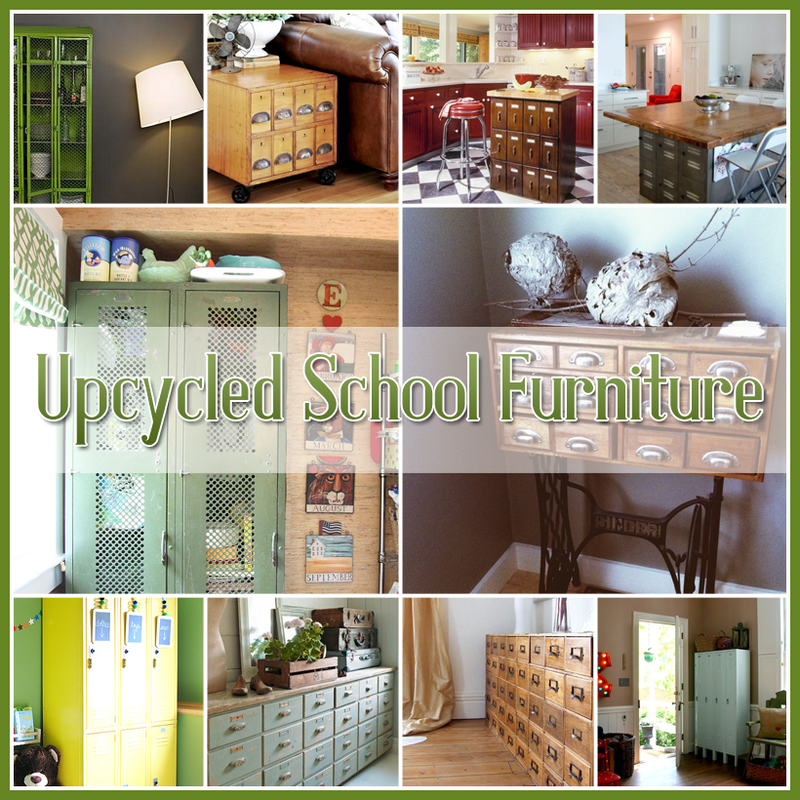 25 Upcycled School Furniture and Card Catalogs It’s SCHOOL TIME! 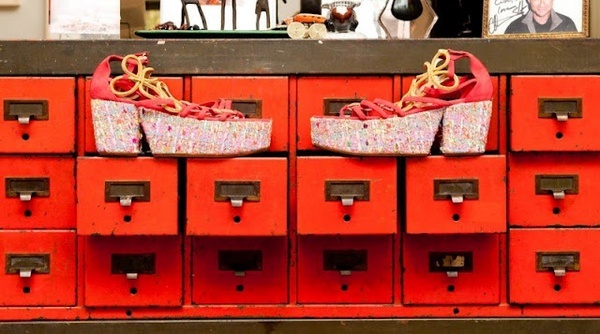 Lockers and card catalogs are not just things that you see in school any more..they have hit the home decor scene with a big splash. 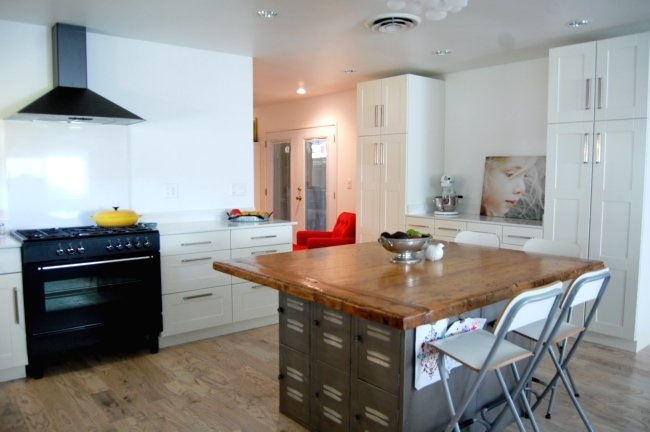 According to Better Home and Gardens it is a trend of 2014 and a great one at that! I took a little trip to ebay to check out the price on some of the coveted card catalogs as they have basically hit extinction and wow…pretty hefty price tags…so if you see one that says take me…take it…the possibilities are amazing! 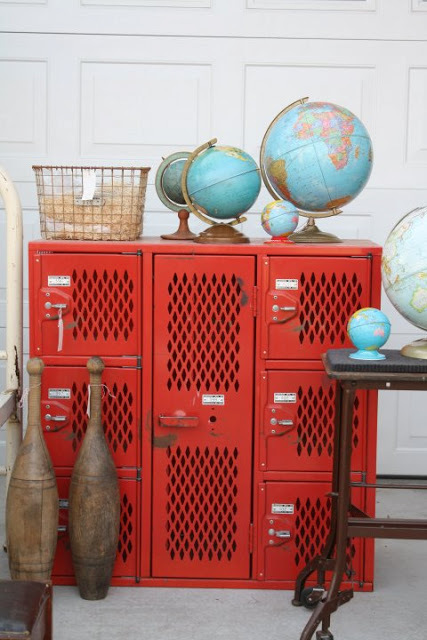 Lockers can pop up any where at any time…they are being replaced in schools with new ones and they are a fabulous addition to home decor too! So let’s study these two fun elements for a bit! 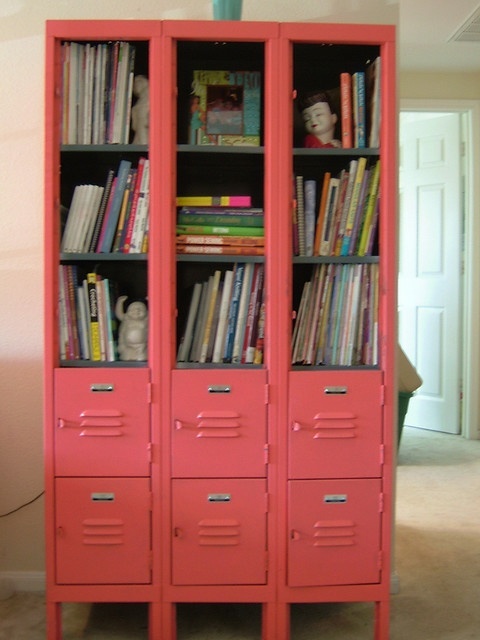 Upcycled Lockers and Card Catalogs…GREAT Home Decor Projects! 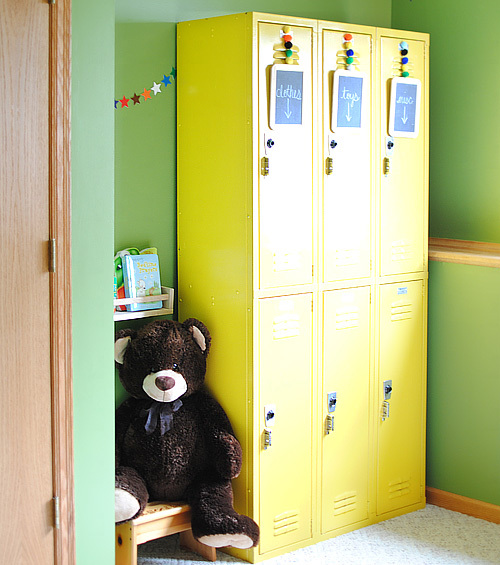 When you take locker triplets…give them a fabulous coat of paint…alter them a bit by removing half of the door…add some of your special touches…you have something wonderful and a real conversation piece! 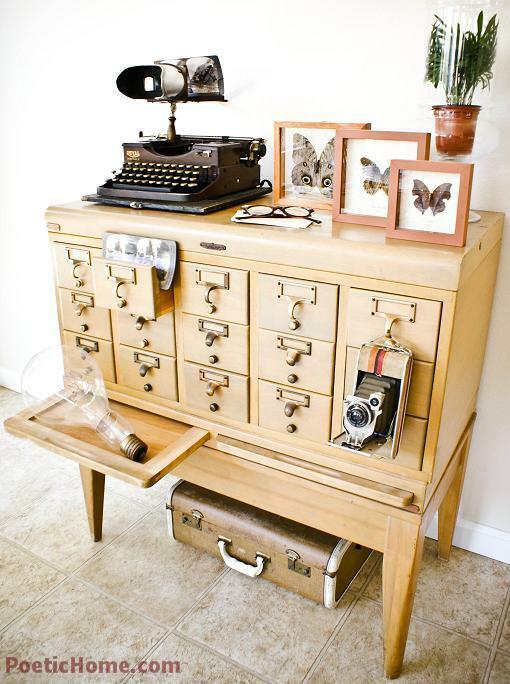 a work table with storage! 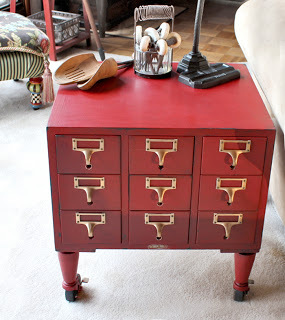 What a fabulous paint job…this card catalog is simply amazing and oh the storage…I can have it filled in 2 seconds! Such a great look and oh the power of paint! This top row of vintage lockershave their original paint job and still look great…add some casters and voila…instant center on wheels! 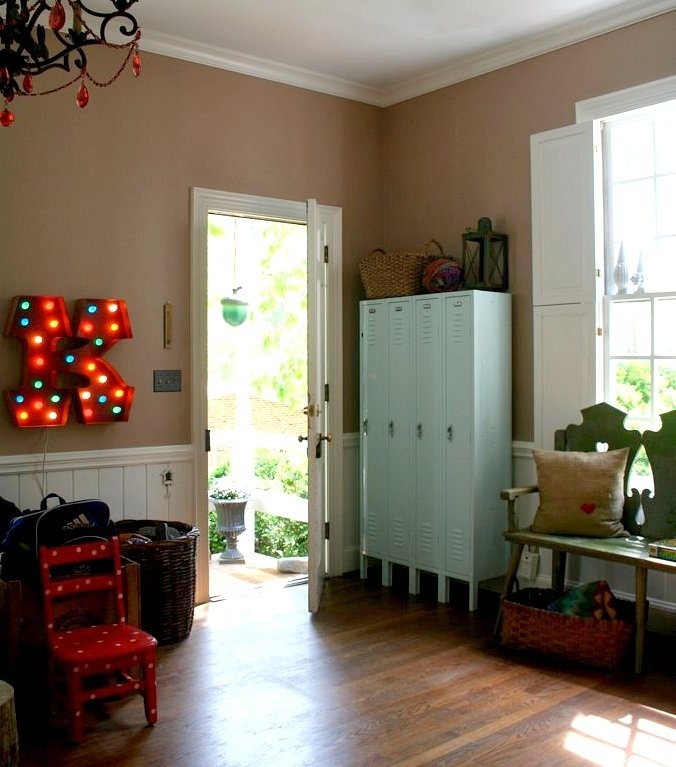 gives us a full diy! 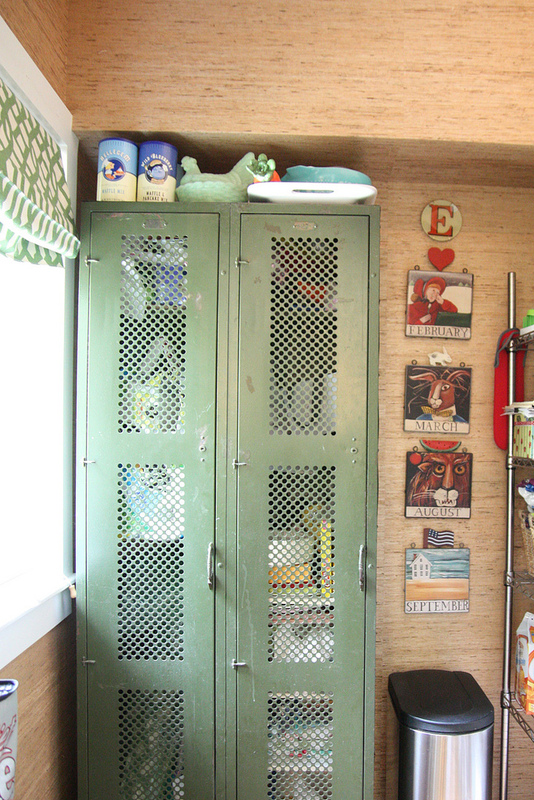 Urban Grace has a pair of lockers that are really awesome…they are being used in her pantry …heads up…take a peek at her kitchen…you are going to LOVE IT! leaves me breathless! 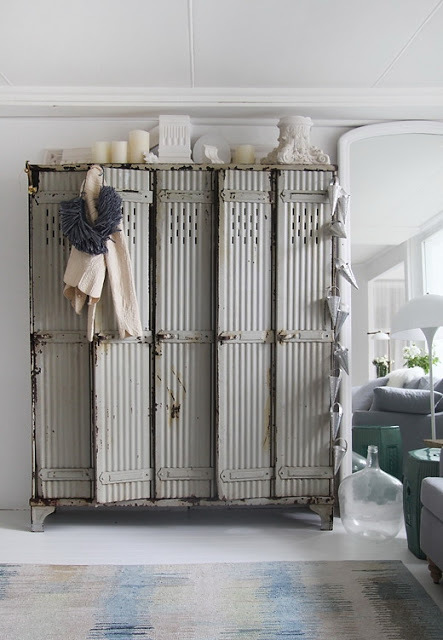 The paint treatment is as dreamy as the day is long and the amount of storage that it supplies is amazing! 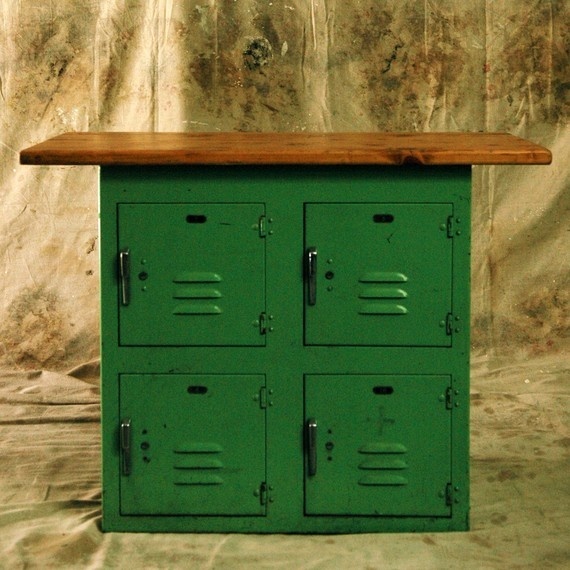 Sweet Hot Mess takes a top level of lockers and adds a beautiful over sized wooden top and has an incredible center island/table with great storage. The pin legs on this beauty are stunning! card cataglog…a vintage show stopper! 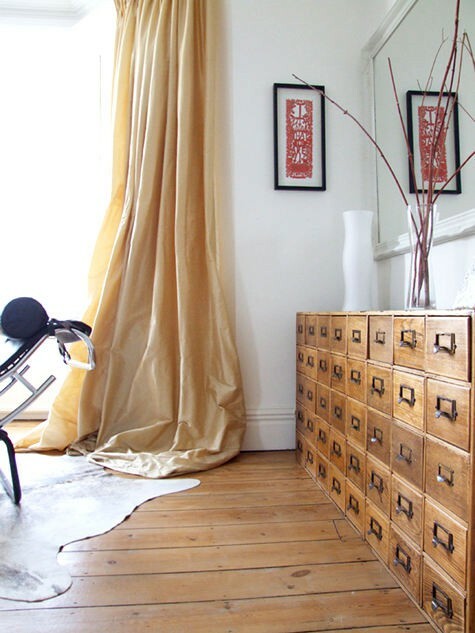 Even a few sets of card catalog drawers creates some magic…this beauty was added to a vintage sewing machine base and it turned into an incredible piece of furniture for any room…any style! 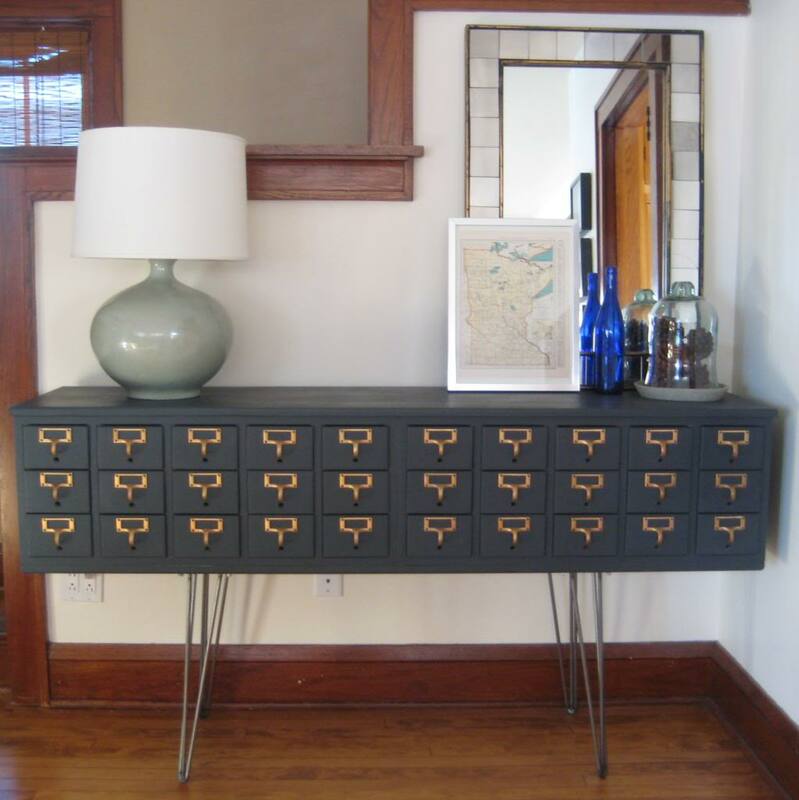 Paint and the addition of stylish legs transforms this card catalog into s stunning beauty! 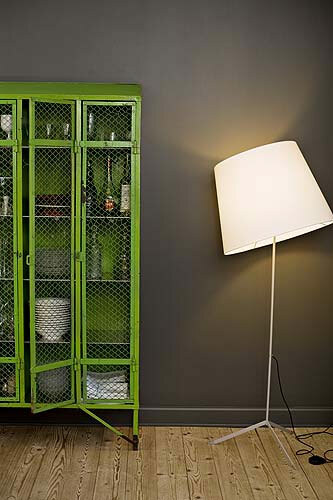 With the right color…lockers are lovely anywhere you place them! Blackboard paint just works EVERYWHERE!!!! Coating these vintage beauties with it is a great idea and how appropriate! How does the song go…I love you just the way you are! has a special beauty with this one! 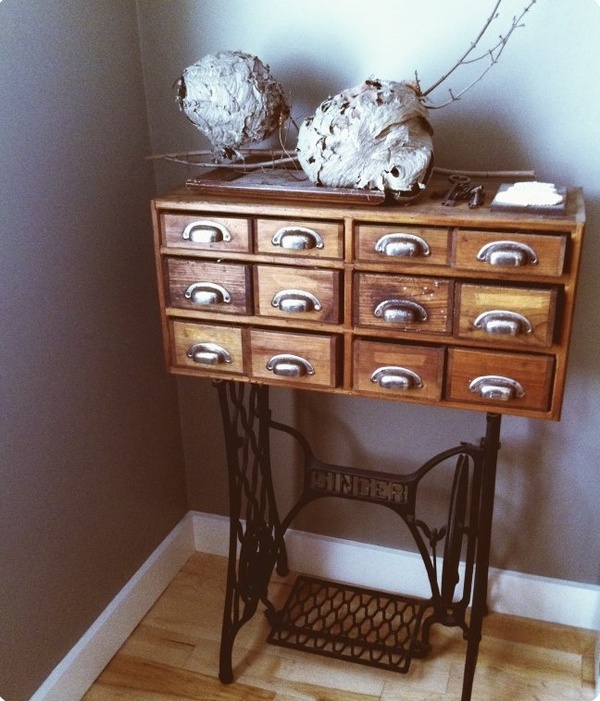 shares the THREE lives of her card catalog…I think number 3 is the winner! 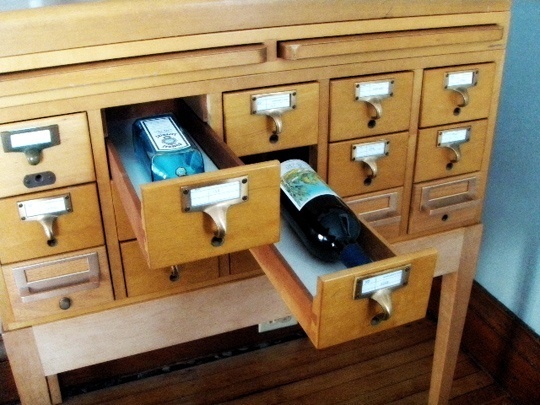 Now this is really clever…you can turn your card catalog into a bar…I don’t think the inventor EVER thought of that when creating this inventive creation! CHEERS! With some special typography touches…this is even more fantastic than it was and that is hard to do! Oh what a great piece this is! 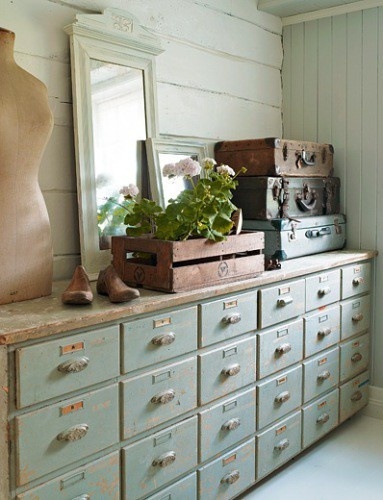 Vintage…chippy and FABULOUS! 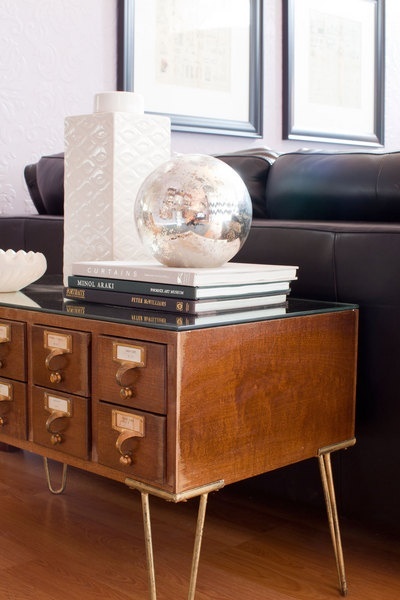 The addition of vintage globes just highlights its beauty even more. 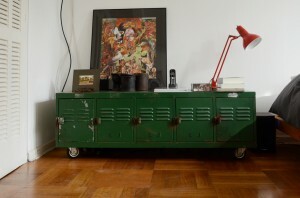 Seabold Vintage sure rocks the Old School-House look with this one! 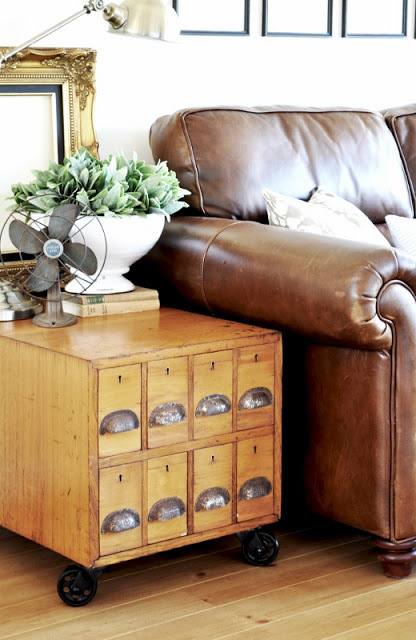 Who knew the items that we took for granted every day would become a hot ticket in the world of home decor! 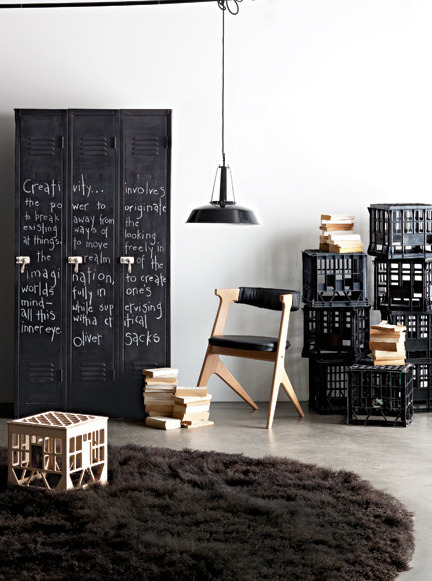 Just shows you that everything can have fresh new life given to it with a bit of love and imagination! 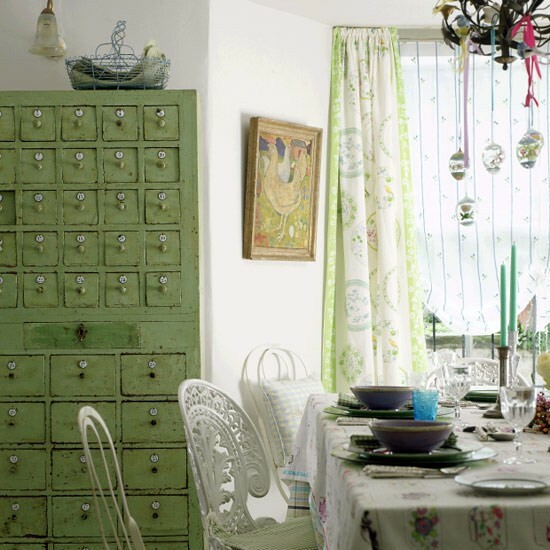 I love this collection Andrea! Such awesome pieces here! !